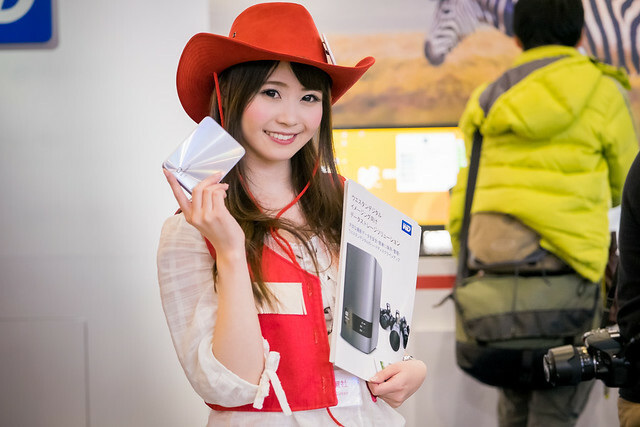 After I reported from the Fujifilm stand yesterday, here are a few non-Fujifilm related stuffs from CP+ 2015, in no particular order. First, it felt to me as if there was less visitors than the previous years. 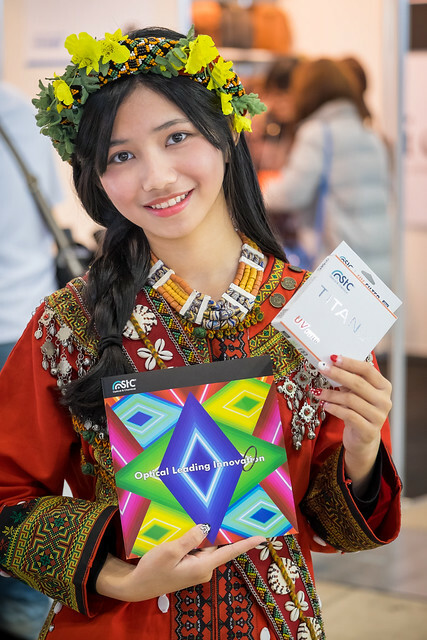 You still had to queue to put your hands on some of the novelties recently announced, but apart from that the show floor was not overcrowded, which is a good thing for visitors but probably not a good news for exhibitors. The 3 previous days of the show might have been busier though. It also felt as if exhibitors dialed down the extravaganza of the show as a whole. An obvious sign of this was the sharp decrease in the number of… wait for it… booth babes. From omnipresent the previous years, they were more discreet during this 2015 edition. When you come to think of it, it might be the reason why there were less visitors… But it made for a much better experience, as you did not have to go through a hoard of veteran babes-sharpshooters to go from one end to the other (special mention to “Octopus man”, a guy I usually see at such events wearing a rig on his back with 8 rings holding a flash, making him look like Spider-Man’s Doctor Octopus…). 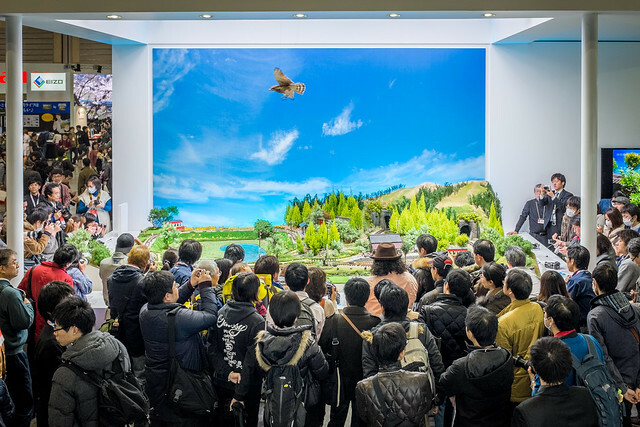 A tip of the hat to Sony, who smartly attracted a large crowd to its stand, not with a bunch of teenage models, but with a fabricated large miniature landscape, with non-other than a plastic eagle spinning at high speed above it to test the speed of your AF system. I tried my luck with the Sony A6000, and indeed the AF was really impressive, even on a fast-moving subject. I’ve gotten used to the slower AF of Fuji’s cameras, so that was quite a refresher of memory for me. 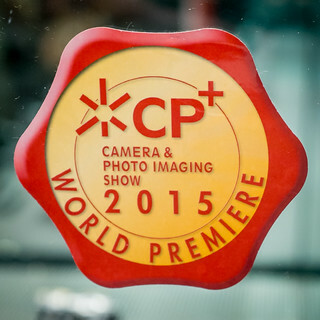 Fuji needs to make a leap forward in this space if they want to keep up with the competition. 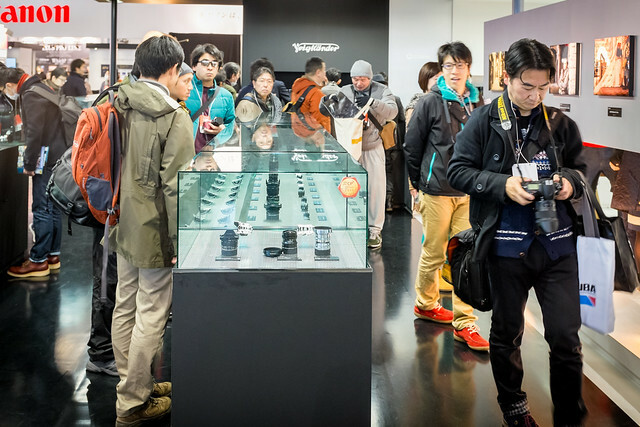 The Olympus stand is traditionally a busy one, and so it was again this year. 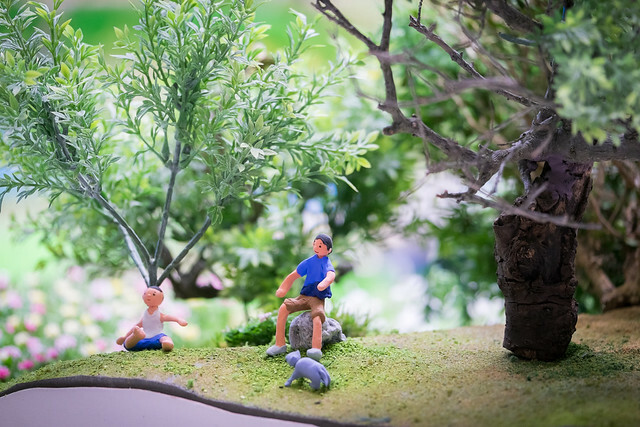 The manufacturer was letting visitors go hands-on with several samples of the recently announced OM-D E-M5 MkII. I have to say I have always been impressed by how much technology for a relatively affordable price Olympus has been packing in its flagship Micro4/3 cameras: 5-axis in-body stabilization, fast autofocus & good image quality. The new iteration of the E-M5 takes the same recope and push it a bit further. But… You still need to jump in menus to change useful settings. And yes, you can customize a lot of buttons to reduce this, but when you are a newbie to the system (like me) or you are using a test model on a show floor (like me as well), it can drive you crazy. It’s a pity though, as once the camera is set up in the mode you want, it performs like a wonder. That’s why I still praise the X-T1, despite of its slow AF relative to peers and somewhat “old” sensor, the important settings are right there at your fingertips: it does not get in the way. 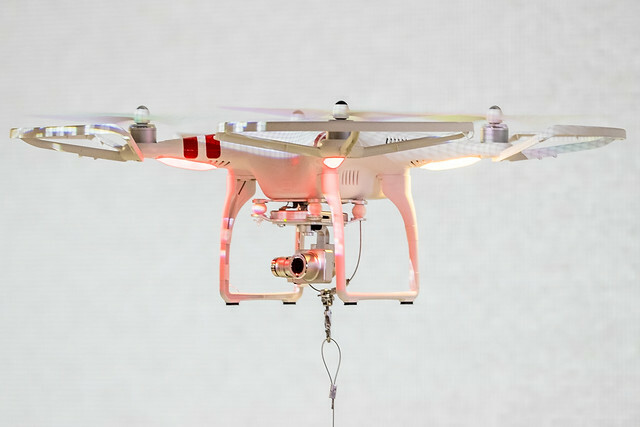 A big space of the floor was dedicated to drones, a technology that keeps trending globally as it gets more reliable and easier to use (which also brings its own problems…). 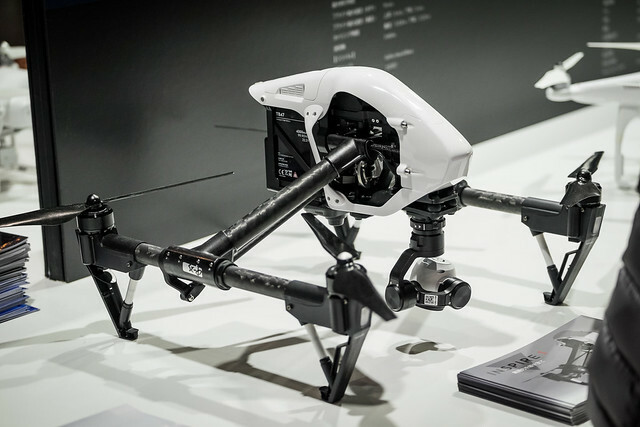 Surprisingly, it did not feel to me that the local crowd was very enthusiastic about this technology, with not so many people wandering the huge DJI stand for example. 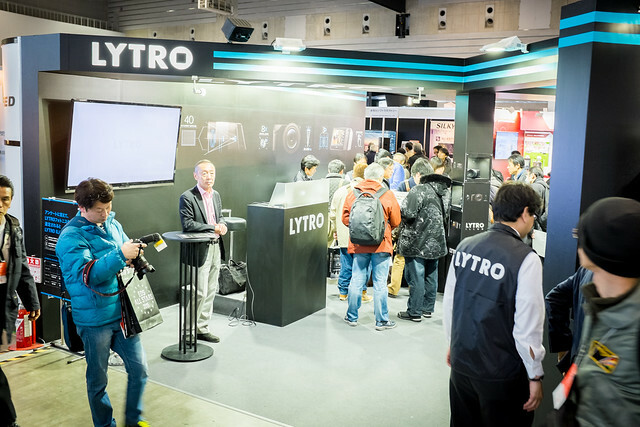 The other company that had a bigger presence than last year was Lytro, who is clearly stepping up their marketing effort to support their ILLUM camera. Not sure they met the success they were hoping for though. While taking the same space as usually, this CP+ 2015 somewhat felt more at human size, with much less noise/babes and more signal/informations. 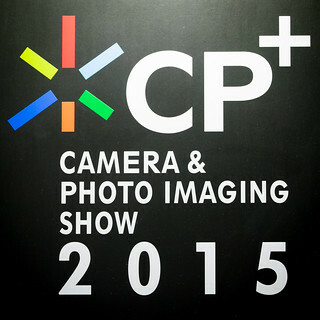 There is no Photokina in 2015, which means that CP+ 2016 might be a bit more exciting in terms of novelties/announcement. See you next year to confirm!